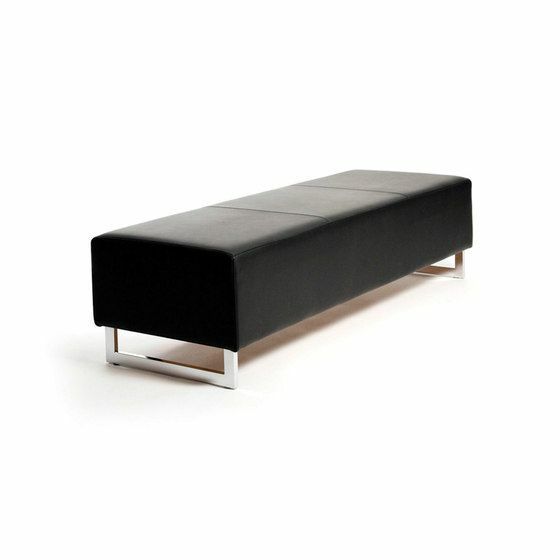 Box is a connectable sofa system that consists of individual elements or joined together with an intermediate leg and/or armrest. The shape is timeless and logical which makes it suitable for lobbies in hotels, offices, banks etc. Can also be used in private homes thanks to the good sitting comfort.